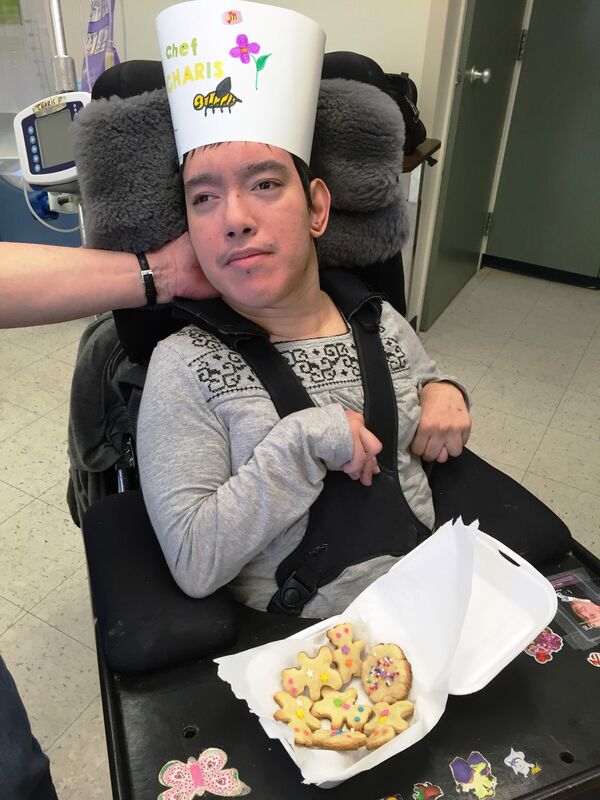 The St.Amant Leisure Guide offers leisure and recreation opportunities for children and adults with developmental disabilities and autism who are supported by St.Amant. 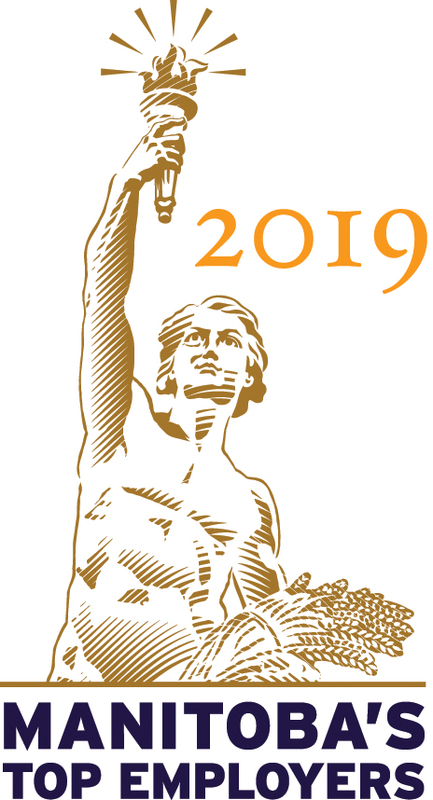 The 2019 spring session runs from May to July. 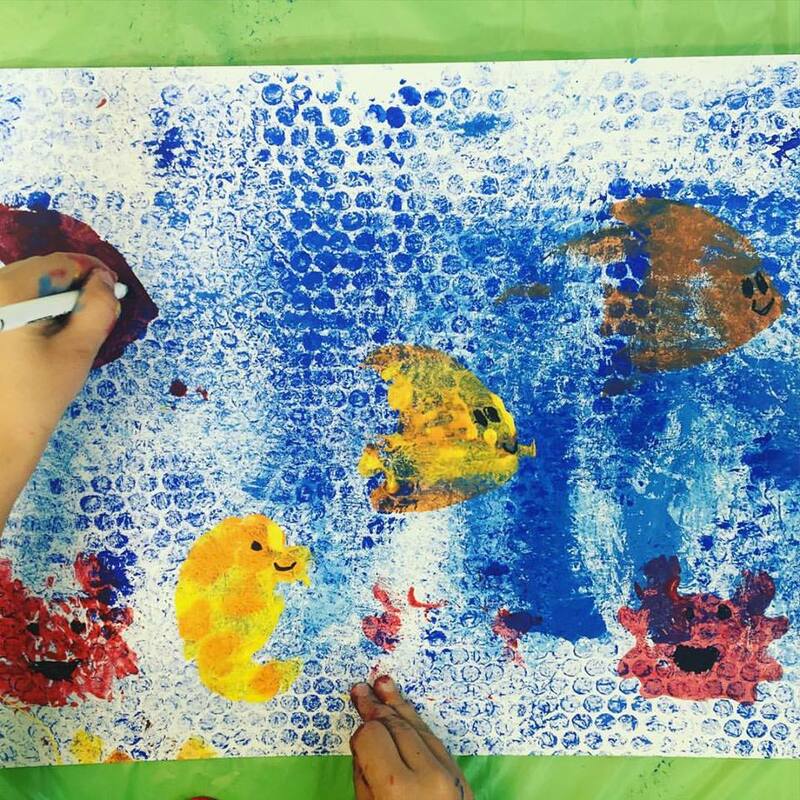 Sessions offer activities for all ages and abilities that will be based at 440 River Road or other locations around Winnipeg. Previous sessions were a great success and proved to be a place to make new friends and try new things. 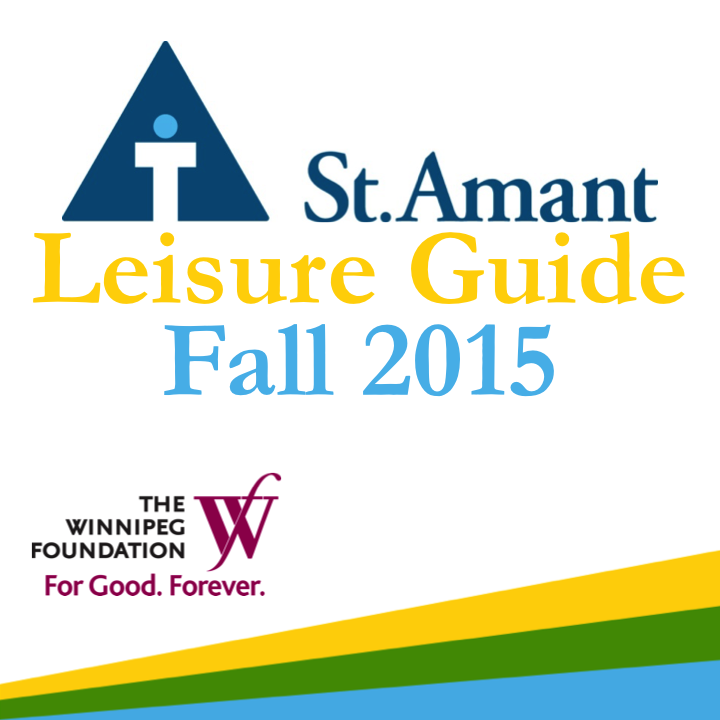 The Leisure Guide is funded by St.Amant Foundation and wouldn’t be possible without generous donors. 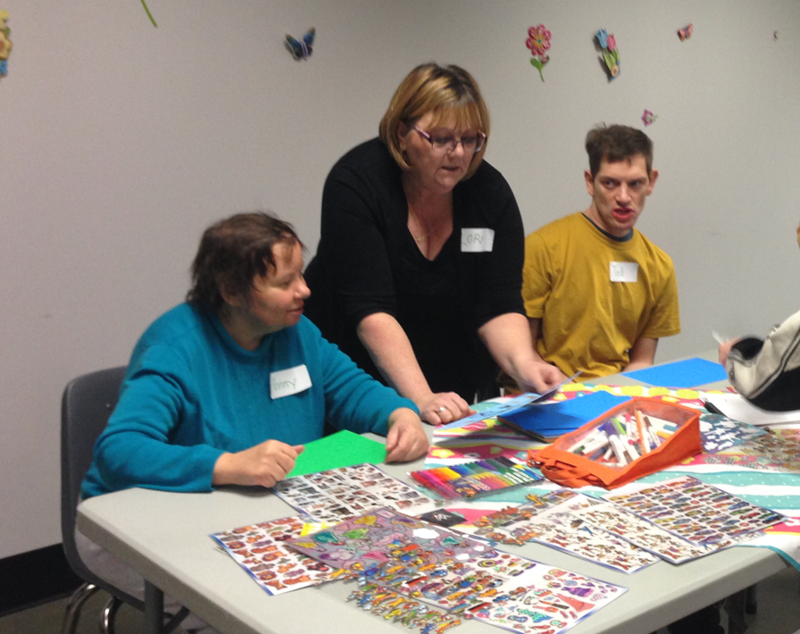 If you would like to help people with developmental disabilities and autism, get out, get active and make new connections, you can make a designated donation at stamant.ca/donate. Questions? 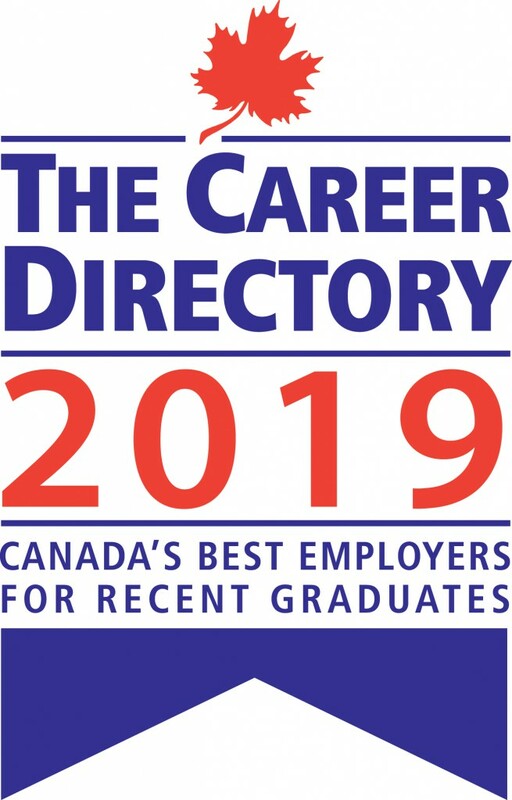 Contact Shawna Coulthard at leisureguide@stamant.ca or 204-256-4301 ext. 3368. The St.Amant Leisure Guide welcomes all skill levels and abilities in our activities. Our facilitators will adapt activities based on various interests and talents. Please contact us to discuss possible strategies to ensure maximum participation. Everyone should be able to participate! We know some people may not need to bring any support and others may need one or two support people. 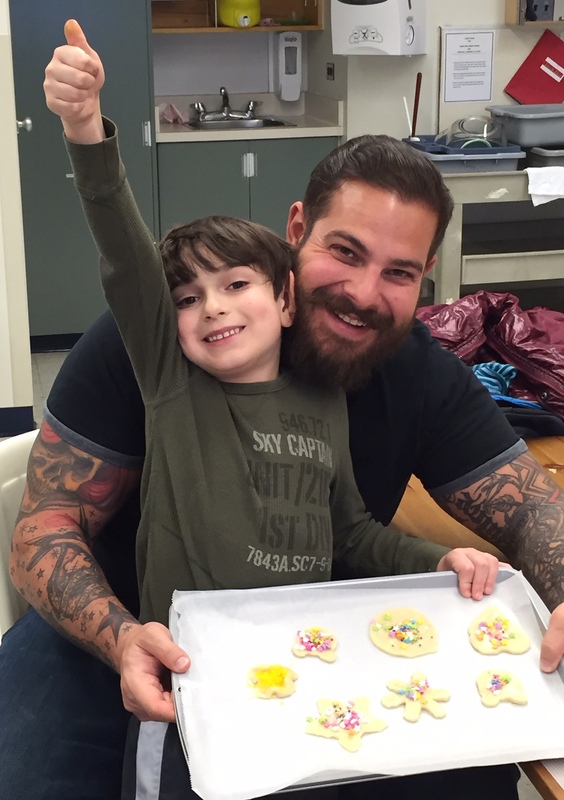 It is up to the family/program staff to ensure that the participant has the support they need at every session. Support the individual to fully participate in the activity. Ensure any medical or behavioural needs are met during the activity.